Flipkart has entered the insurance market and will offer customised insurance solutions under its Complete Mobile Protection program for all mobile brands sold on the platform. 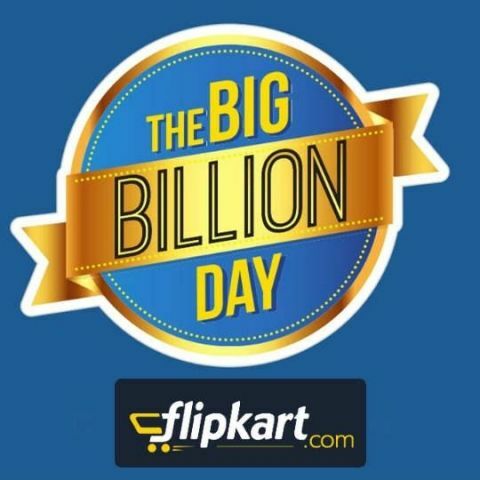 Flipkart has announced that the e-commerce player has stepped into the insurance market in partnership with Bajaj Allianz General Insurance, Flipkart will be providing customised Mobile insurance under its Complete Mobile Protection programme, on all mobile brands sold on the platform starting October 10, which also marks the onset of The Big Billion Days Sale. The e-commerce giant will offer both cash payout option or free pick up, service and drop convenience to customers under its programme. Flipkart’s Complete Mobile Protection plan is designed to give complete protection against a variety of perils and damages, internal & external. The insurance will be valid for one year, covering accidental, screen, and liquid damage along with theft. Customers will be able to purchase the insurance powered Complete Mobile Protection plan at the same time as they buy the mobile phone, at a starting price of Rs 99. Once the customer shares the required details at checkout, the policy will be activated from the day of delivery. Customer will be able to reach out to Flipkart via the app, email, or phone call for the claims and will have a choice between returning the phone for fixing or opting for a cash payout which will then be deposited in their Flipkart-registered bank account or any other account owned by the customer.